Looking for fresher jobs with an MNC? Deloitte has multiple open positions in transformation and analytics, with compensation as per your experience. Data and analytics have become a full stream within themselves when it comes to career lines available to graduates in India. In fact, many companies (both domestic and MNCs) are swelling their ranks with analysts and researchers, who can pursue primary data sets or crunch numbers and trends. In our recent analysis of research-oriented jobs (see our pieces on market research analyst, Data Scientist and Business Analyst) we looked at what it means to work in these profiles and why do companies generally search for freshers or people aligned in experience to the company’s tools and requirements. Here is such a job, with immense learning opportunities, growth potential and a stable, MNC work environment. The positions are available in multiple locations – Bangalore, Gurgaon, Hyderabad and Mumbai. BE/B.Tech graduates (with or without experience) and a minimum 60% marks. Knowledge, certification or experience in specific softwares (mentioned in the individual job descriptions, would be welcome too. Keen on this position? 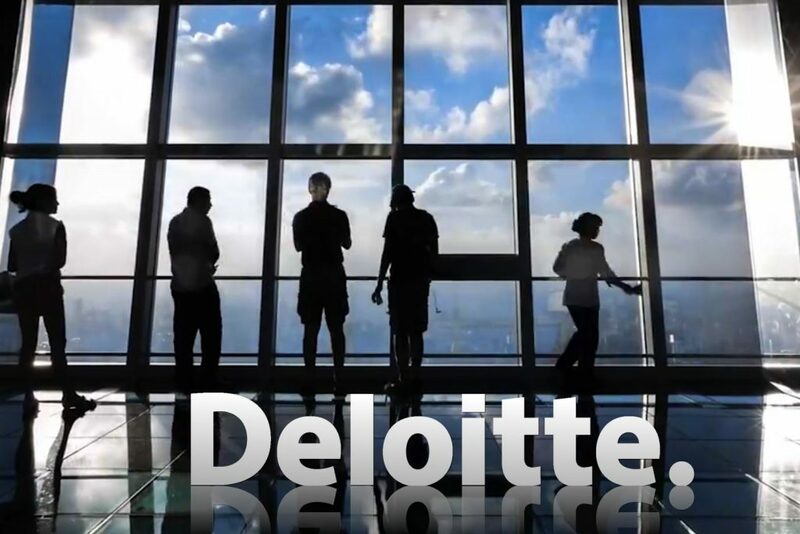 You can read more about in Deloitte and apply for it here. 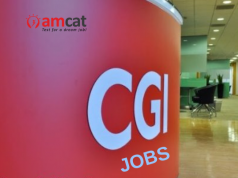 You could also look at our AMCAT jobs section in detail for positions (both fresher and experienced) in different cities. Or follow this space for a set of curated premium fresher jobs listing.